Files Rooms, Computers, Modular Furniture & Office Furniture. 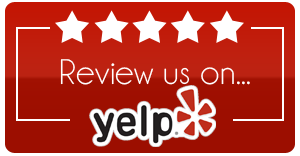 At Express Moving we are a Bakersfield office mover, and have built our business on a reputation for excellence. You can rest assured, with Express Moving, your local Bakersfield office move will occur on time, within budget and most importantly, transparent to your customers. Call us for a free in office estimate for your office moving or relocation needs! Moving a business needs to be viewed as a critical event. 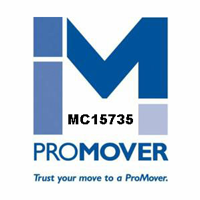 We move computers, files, modular furniture and more using the latest moving equipment. During the office moving process, it is probable some segments of your company will be essentially out of business. 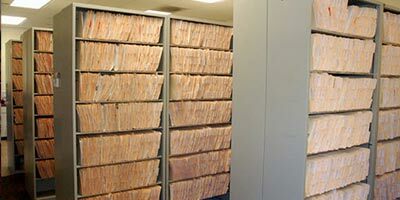 Files, computers, records and phones will be inaccessible. 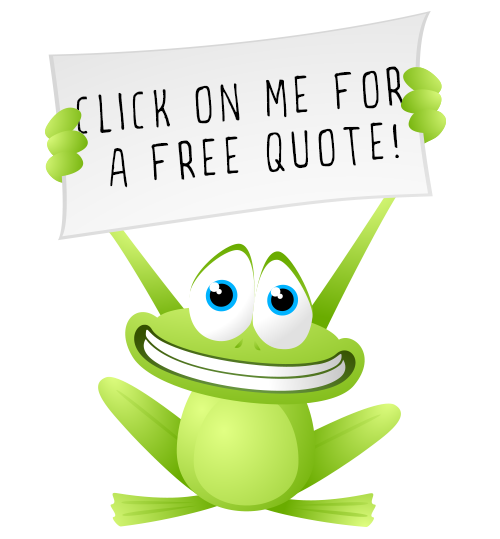 Can you afford to trust your future to a office mover that may not perform as promised? Hiring an experienced, commercial office mover will assure your business is moved quickly, efficiently and cost effectively, minimizing downtime while maximizing productivity. 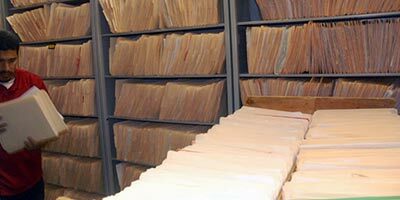 We specialize in medical office moving, we are also HIPPA compliant, moving patient files and x-rays files. 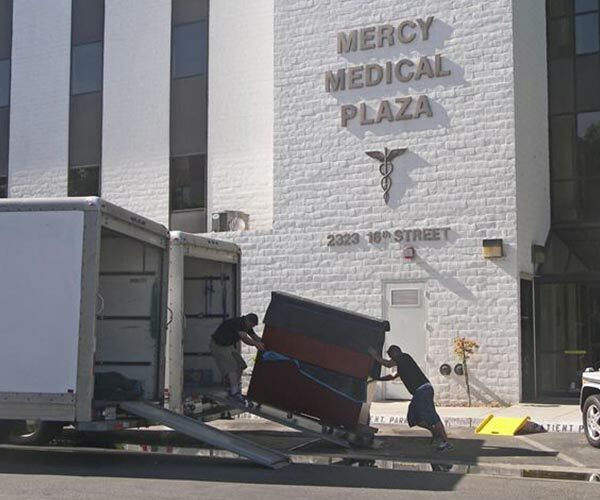 We have rolling file carts and computer carts to speed up your medical office move. Don’t select just any office mover, call Express Moving and get the best Bakersfield office mover in town! Our company is an Authorized Allied Van Lines Agent right here in the Golden Empire. Go Green and Save! Boxless Moving! Tired of Boxes? Our plastic crates provide a sturdier, more Eco-friendly alternative to cardboard boxes and can help save you both time and money. They hold about twice the amount of a standard office carton and save you the cost of boxes and tape. This is a service we provide at Express Moving. 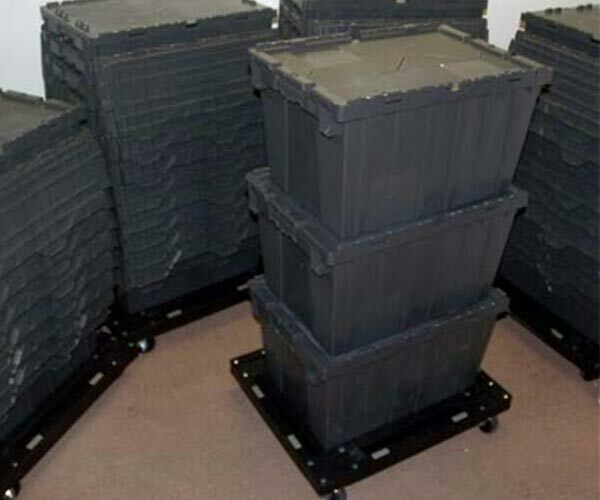 Let us show you how we can save you time and money with our box-less moving system! Need an office mover? Call us today!